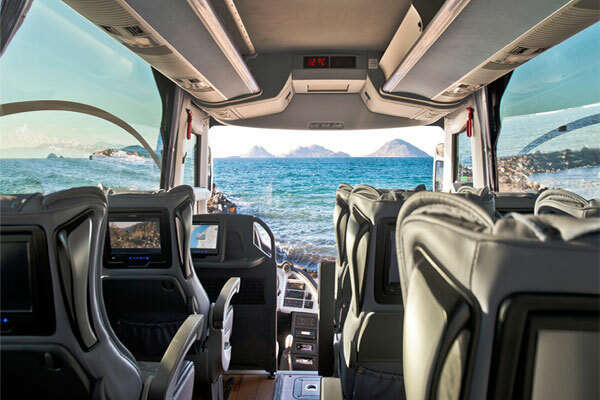 How can you book bus ticket in Turkey? In Turkey there are lots of bus Companies. They have realy good services on the buses and realy reasonable prices. You can make booking your bus ticket a head with us for securing your seats on the bus. Because there are many buses but also there are many travellers that makes realy difficult to find seats avalaible in the time. 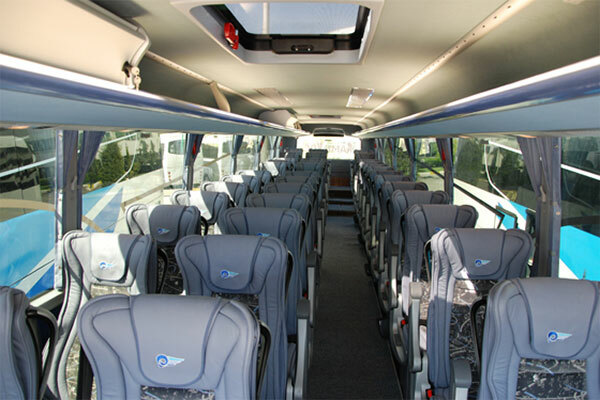 Especially national and religious holiday periot the public buses Turkey are realy busy and head booking required. Bus ticket booking is the hardest part of the travel. Bus companies will not talk your language and it will be hard to understand eachother and generally miss understanding makes travellers unhappy. That is why we decide to solve this problem for travellers in Turkey. HOW TO BOOK YOUR BUS/FLIGHT IN 4 EASY STEPS ? 2) Once your ticket booking request is received we will prepare a detailed e-ticket for your review and email it to you with a payment form ( or invoice FOR ONLINE PAYMENT ) which will include details on the deposit payment required to book the ticket and the total ticket price. Your bus/ flight ticket can be for multiply destinations. 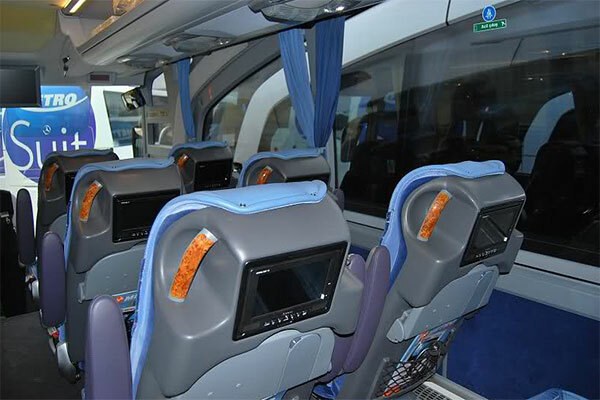 A- 50% deposit on total ticket price is required to book all bus ticket reservations for istanbul departure buses. Other destination buses required full payment. Flight tickets should be paid %100 of totall amount. The remaining balance for bus tickets can be paid upon your arrival in Turkey cash only. B- 5% processing fee is applied to the remaining balance if a credit card is used. 3) When your flight ticket itinerary is finalized with final price please fill out the payment deposit form with all required information including Full Names of all Travelers as found in their passports, Credit Card information for deposit/full payment, Departure Date, Nationality of Traveler(s), Contact Information including email address and telephone number etc. You will be required to sign the payment form to authorize RSL Travel to charge your credit card to book the tour for you. Note: Please read the cancellation and refund policy stated in the payment form to understand the company policies. Your signature on the payment form represents your agreement and adherence to the policies of RSL Travel. 4) Send us your filled out payment form via email. Once we have received your form, we will book your tickets and send a confirmation email within 3 business days. ( if the buses are listed the your travel date which you requested) If your ticket is domestic air travel, flight tickets will be bought and e-ticket numbers will be provided in your tour confirmation email. 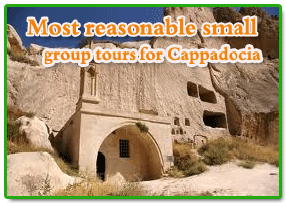 Bus tickets and any tour related information as applicable will be provided to you upon your arrival in Turkey.